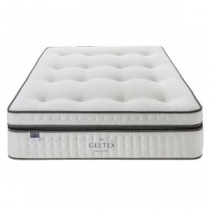 Gel or Gel infused foam is actually incredibly similar to regular memory foam. This is because, in its most common form, it is simply memory foam which has had gel microbeads mixed into it. 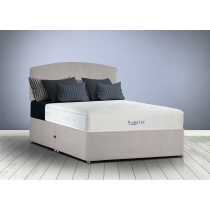 Gel style mattresses offer the same great pressure relief and support as memory foam, but with better heat dissipation achieved by using the gel micro beads. 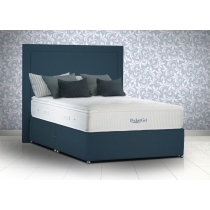 Like Memory foam mattresses, gel mattresses only require rotating to maximise lifespan.